The Solaris Editors' Blog: The complete, definitive, total, unassailable, unquestionable top SF and fantasy books EVER. Kinda. The complete, definitive, total, unassailable, unquestionable top SF and fantasy books EVER. Kinda. Another day, another 'definitive' list of 'the best books ever no no no you're WRONG and no takesy backsys' - The Daily Telegraph has posted up its list of what its critics believe are the top science fiction and fantasy books of all time. We're sure you'll agree that this is a hell of a bold claim. You can check the list out for yourself but there aren't really that many surprises on there. Here at Abaddon and Solaris Towers we know that these lists are highly subjective and in any list there are going to be those titles that are notable by their absence, so we asked the fellas in the office what THEY would say are their top favourites. As ever, ask them on another day and the lists might be different - and there's no accounting for the sudden "damn!" moment that inevitably strikes moments after they hit 'send'. 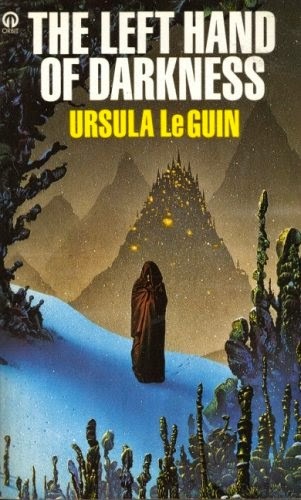 Le Guin has always been ahead of her time, and this novel achieves so much in relatively few pages. It’s a great adventure story, but at its heart, it’s a study of gender, the acknowledgement of the fluidity of sexuality, and a brilliant political text, that shows how vital and relevant SF can be. The book that cracked open my imagination as a child and introduced me to the limitless possibilities of literature. Ramsey is an extraordinary horror writer with a unique voice. He manages to produce books that are deeply frightening but also cerebral. This book about the sins of the parents being visited on the child is just terrific. The family tension is handled beautifully and Rowen’s disembodied flight through a dark, spiritual realm is one of my all-time favourite scenes in a horror novel. It’s so hard to pick from Graham’s novel as they're all pretty much brilliant. The Limit’s of Enchantment is a gorgeous novel, in love with the landscape and culture of England without being jingoistic or nationalistic. A novel about the importance of stories and myth – a lyrical, gentle work, but incredibly powerful. The last few pages had me in bits. I love Poppy’s work, and the fact that she isn't more prolific has always been a little galling. Her talent is just too great not for her to keep pushing it. Drawing Blood is a terrific ghost story and a novel about love. Human, deeply frightening in places, but ultimately full of warmth – a book with soul. Comic fantasy and SF is often (and unfairly) discounted; in truth, there are a lot of slick, brilliant funny books out there. But if anyone sticks his head over a field that includes the likes of Asprin, Brooks and (I dare!) Pratchett, it’s Adams, if only because he manages to convince us that his utterly mental world is actually perfectly reasonable, and it’s just us that’s struggling to cope with it. 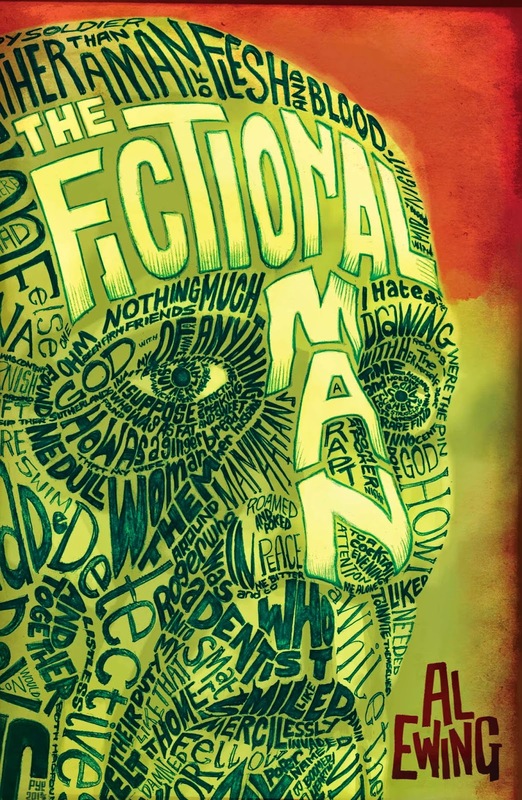 I’m going to be cheeky and allow myself one book that we've published, because Al’s seminal alt-history/weird/metafictional head trip reads like an undergrad philosophy elective taught by Terry Gilliam by way of the comic store. And it’s as sharp as a new suit to boot. Because you remember the books that grabbed you when you were younger. My first cyberpunk, and really my first SF that wasn't legitimately “golden age.” It was a real shock to the system to break from the optimism and genteelness of the old Masters and see how SF could open the door on humanity’s hubris. I have an English graduate’s habit of examining structure and narrative while I read – always preparing for that next essay – and Collins’ post-apoc romp is one of the most polished uses of the first person voice I’ve read in years. Getting all the love, sadness and rage of all her other characters across through Katniss’s blithely oblivious, emotionally-scarred narrative is an extraordinary achievement. 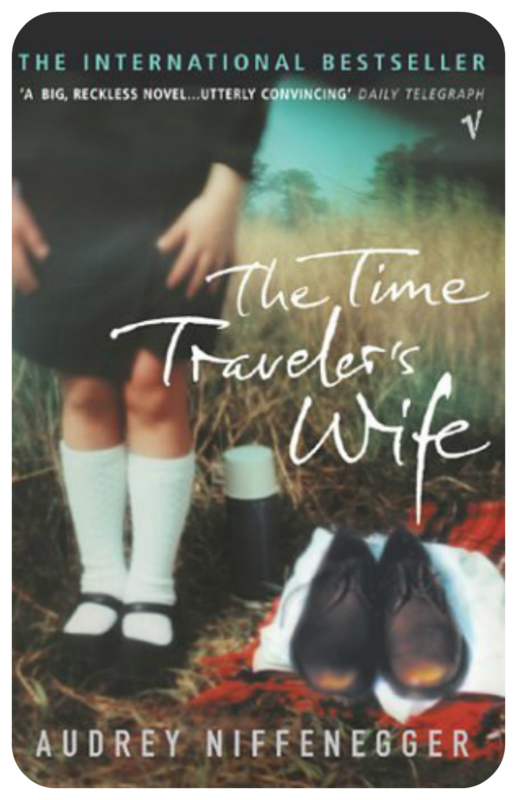 This was such an adept and delightful time-travel book. So few stories can hold up under the weight of their own logic when time-travel is involved, that this debut novel did so and was also an incredible read from start to finish says it all. I read this for the first time last year (and liked it so much I bought it to re-publish), and it hasn't gone away, slowly revealing itself to be something of a masterpiece. A portal fantasy to end all Fantasy, laying bare the nature of the sword and sorcery worlds we think we love. The thing about top fives is that the impact of reading something as a child never leaves you, and makes one reach for novels of that period. The second and final of Card’s Ender Wiggin books (I choose for history to end the series in about 1987, before the further sequels and before Card went back to tweak the first two books to fit the later narrative). Big Idea SF with a human story. Full of ideas, history, speculation and so, so funny. Nutso 19th Century magical realism and extremist religion lead to murder. Unlike anything else (no matter how much Fight Club owes to it).